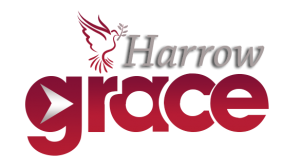 Harrow Grace Foundation exists as a Christian women and children advocacy ministry that aims, in collaboration with like-minded groups and individuals, to release people, particularly women and children from spiritual, economic, social and physical poverty and enable them become responsible and fulfilled citizens. It is committed to promoting the well-being of vulnerable women and children in Nigeria, Africa and around the world by providing food, shelter, medical help, and education, life training skills, mentoring, health programs, Disaster Relief and Christian training. We are not only a social ministry but also a ministry committed to evangelism and discipleship. 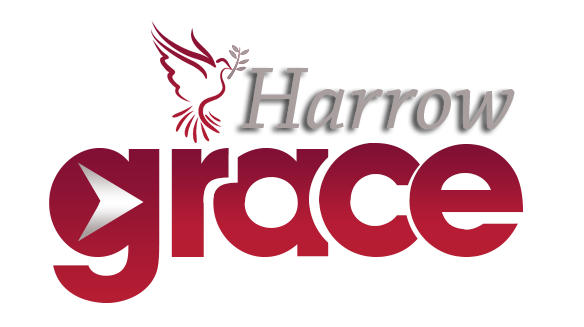 Harrow Grace Foundation is committed to integrity. We commit to honoring the dignity of every individual, accurately presenting the gospel, practicing the highest standard in the use of funds and adhering to sound principles in ministry. 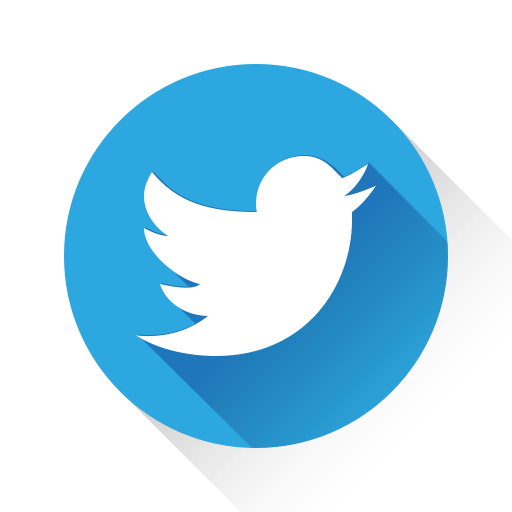 We will provide information describing our specific projects and updates on how we are making a difference in people’s lives. We are an advocacy platform for promoting the well-being of vulnerable women and children in Nigeria, Africa and the world. We aim to release women and children from spiritual, economic, social and physical poverty, enabling them to fulfil their God given potentials and to become responsible citizens of their community. We provide food, shelter, medical aid, education, life training skills, mentoring, health programmes and as well as Christian training for women and children and those vulnerable people who might stand in need. We provide a platform for everyone but particularly, successful Nigerians in Nigeria and in Diaspora to assist those women and children who are vulnerable and in need of the compassion that God has given them the wherewithal to provide. We aim to assist the African continent and in particular our dear nation (Nigeria) in reducing the spiritual, economic, social and physical poverty that is currently impeding the progress of the country. We aim promote the welfare and development of its members. We will conduct training, capacity and resource development seminars and workshops for members and the general public. Africa – Nigeria in particular and the rest of the world. HGF is looking to partner with a wide range of Christian speakers, artists, events and organisations who will act as Ambassadors for our work.